It is very tough to find a proper medical practice solution and even if you find one, it’s not necessary that it will fit the bill regarding your requirements. But by knowing what the app offers we can find out if it is perfect for us or not. 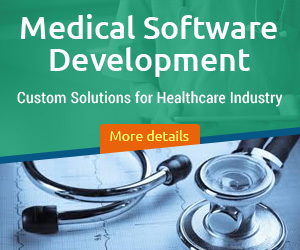 A good medical practice management solution is designed in such a way that it will help you out in day to day tasks of operating medical facilities. With the help of this app, doctors or practitioners can easily go through different type of records like appointment schedule, office reports, information about patient bills and all kinds of insurance statements and claims. It is not only helpful in managing finances but also in allocating the resources, administrating the staff and also managing the cash flow. This type of solution helps in reducing the paperwork for the doctors and spend more time on taking care of the patients. It also lend a helping hand in generating patient bill statements. To know more about this, continue reading.